Avoid flat-head syndrome with a simple and neat little product which will gently cradle your baby’s soft head, ensuring it keeps its shape. 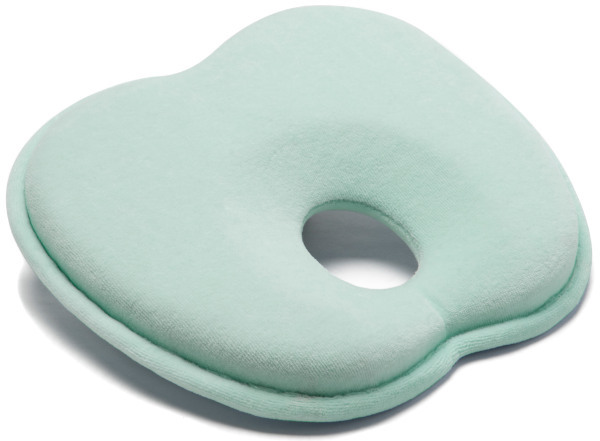 The Baby Head Rest replaces the Baby Moov Lovenest as Australia’s premier baby head support product. Newborns pretty much stay in the same lying-down position for sleep and play, apart from a little tummy time each day. Many babies develop flat-head syndrome which can take years to correct. 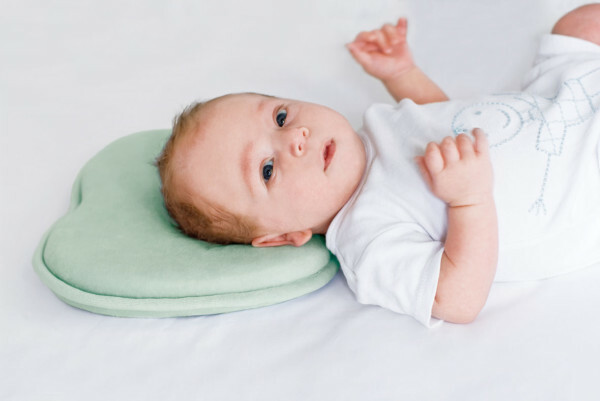 The Baby Head Rest is made from memory foam and will enable baby to be comfy whilst retaining the pretty shape of his head. Designed in Australia together with health professionals, the apple-shaped design allows baby to move his head around whilst protecting its shape. Buy the Baby Head Rest from Urban Baby for $39.95 plus post.